Check out our application video for a flawless BASE TAN application. 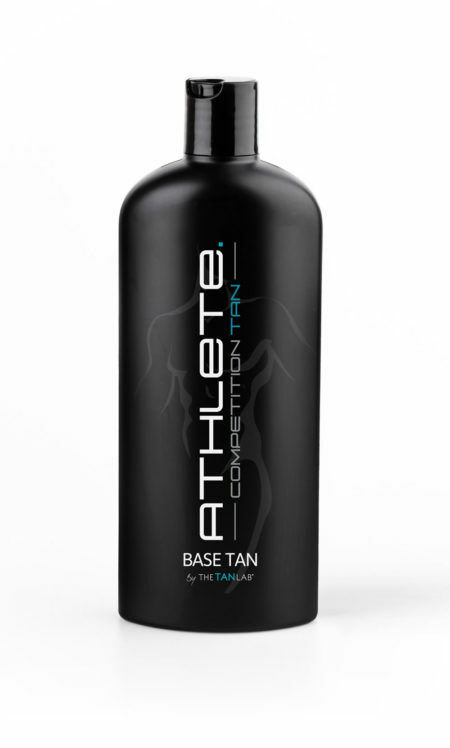 Our Innovative BASE TAN contains ACTIVE TANNING INGREDIENTS. 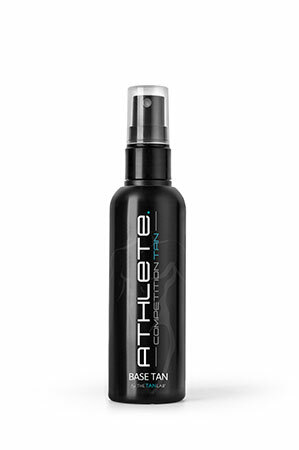 Depending on the desired intensity of your BASE TAN and your skin tone, this product allows for multiple applications. Ensure 24 hour development between applications. IMPORTANT: SHOWERING IS ACCEPTABLE BETWEEN MULTIPLE BASE TAN APPLICATIONS. WE DO HOWEVER RECOMMEND YOUR FINAL BASE TAN IS NOT SHOWERED OFF ON THE DAY OF YOUR SHOW. Newly formulated BASE TAN ‘EXTREME’ provides rich instant colour and contains ACTIVE TANNING INGREDIENTS which deliver an ultra deep COMPETITION TAN. Check out our new application video! Spray product directly to Application Sponge and apply to the body working quickly and methodically, ensuring the product is evenly distributed and absorbed. 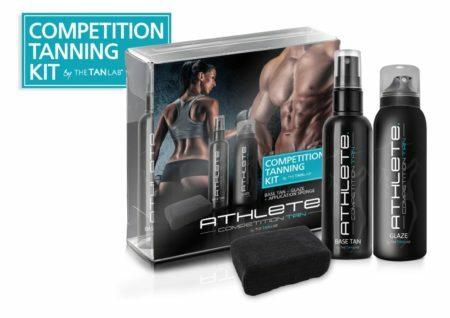 Depending on your division this product allows for multiple applications, however your final BASE TAN should be left on the skin prior to the show which can be touched up. If final BASE TAN has streaked due to excessive sweating, AVOID showering and allowed for full development. If colour is still unstable on the day of your competition and cannot be touched up, we recommend showering. This will remove the Bronzer from the skin but not affect the tan that has developed.